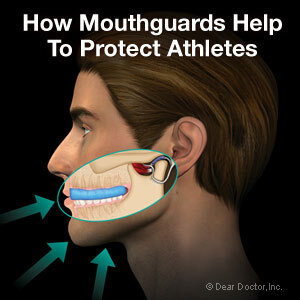 A custom mouthguard that we make just for you. This is a piece of quality sports equipment that's custom-fabricated for your child's mouth. We start by making a model of the teeth, and then mold the protector around it for a perfect fit. It's made from tough, high-quality material, offering maximum protection and a superior level of comfort — and its cost is quite reasonable. 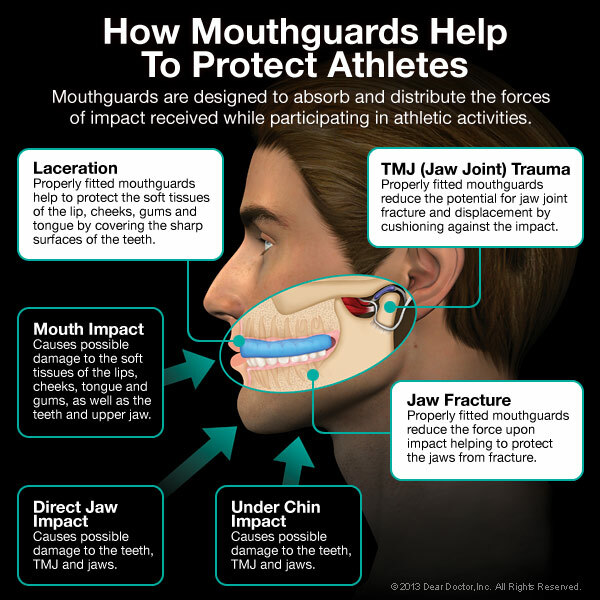 At the present time, when top-quality sports equipment for kids can run in the hundreds of dollars, it makes more sense than ever to invest in the proven protection of a professionally made, custom-fitted mouthguard. Just ask us about it!